Location, Location. 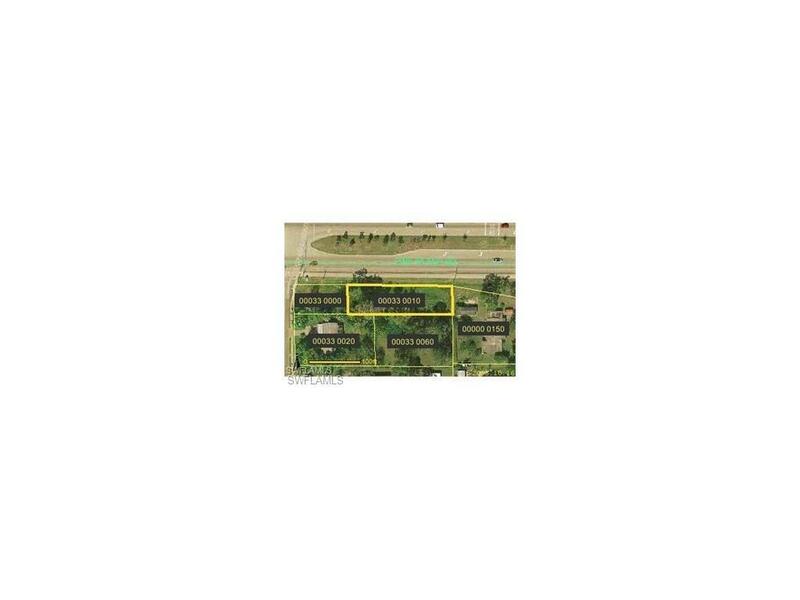 200 Ft of Frontage on Pine Island Rd totaling .26 acre for this lot. It is being sold with abutting parcel 1636 Piney Road which .35 acres. 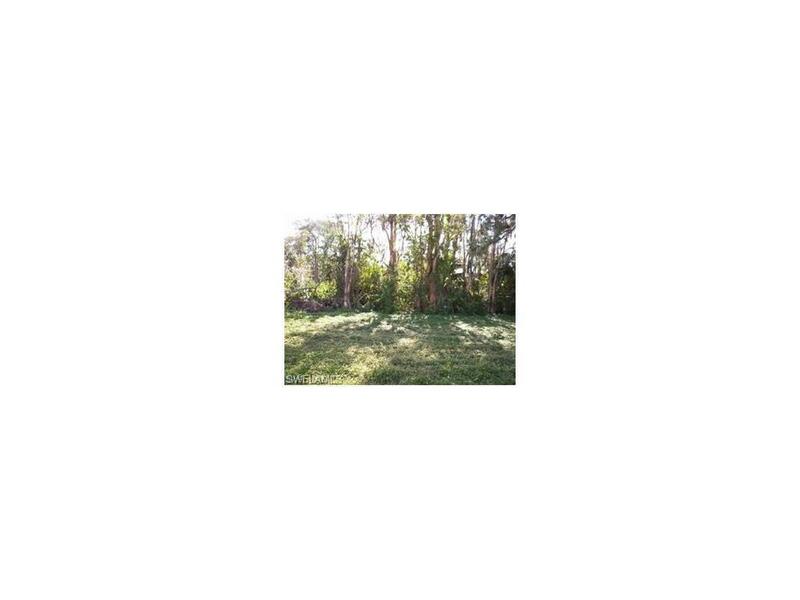 This makes a build able lot of 2/3 acre on Pine Island Rd. Both lots for $79900. They were going to build a dollar store there but ended up moving out of Cape Coral. Listing courtesy of Matt Yates of Anchorlight Realty, Llc.